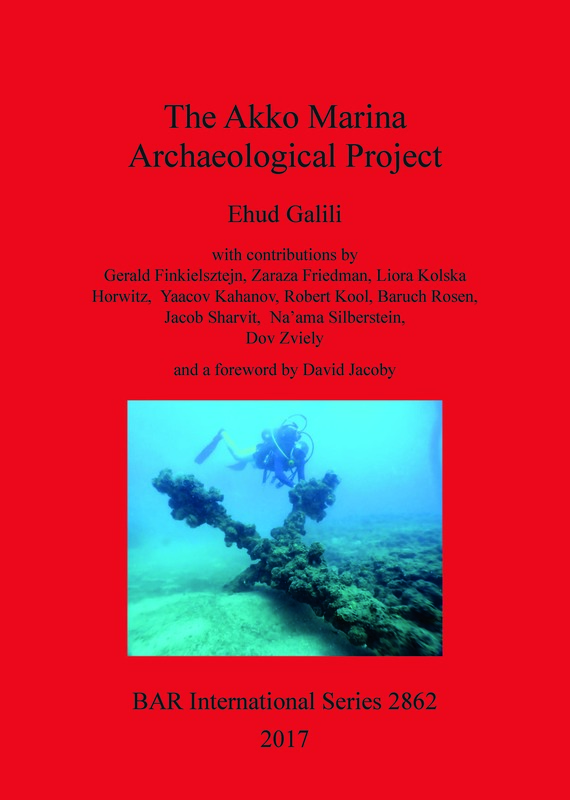 This book analyses archaeological finds retrieved from the Akko marina and its surroundings. Analysis of structures and installations casts light on the harbour's building and destruction cycles; for example, a 15th century wooden mole has been discovered, indicating previously unknown activity in that period. Hellenistic to late Ottoman period ceramics reveal the city's international connections and commerce. Glass artifacts and raw glass finds shed light on the famous local glass industry. Shipwrecks, anchors, rigging devices and cargoes starting from the Late Bronze Age tell us about shipbuilding and commercial ties. A unique 13th century hoard of gold florins reveals the last days of Crusader Akko as described in historical documents. Fishing gear indicates fishing activity and weapons and ammunitions provide a glimpse of the conflicts and battles in Akko and its role in local and world history. Numismatic, epigraphic, cartographic and photographic evidence of activity from the Hellenistic period onward depicts the harbour and associated facilities, including ancient and modern lighthouses, breakwaters, and other structures. Ehud Galili (PhD) is a research fellow at the Zinman Institute of Archaeology, University of Haifa, a member of the National Committee for the Protection of the Coastal Environment, director of the Atlit-Yam project and excavator of the submerged Neolithic settlements off the Carmel coast, as well as an emeritus marine archaeologist and researcher (Israel Antiquities Authority).